Welcome to Charlene's Court featuring contemporary, new construction homes in Edmonds. 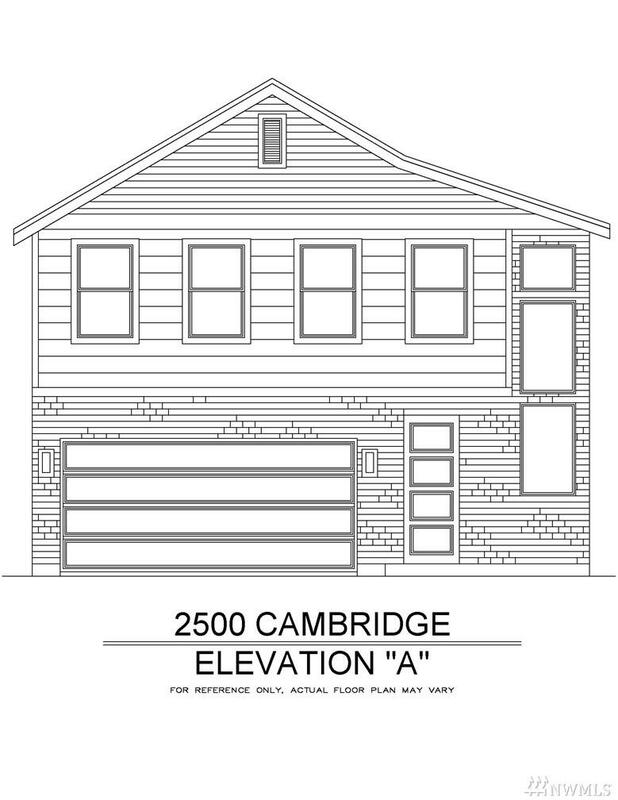 The Cambridge, Unit 4, offers a 2,500 square-foot floor plan with 5 bedrooms including bedroom and 3/4 bath on main floor! 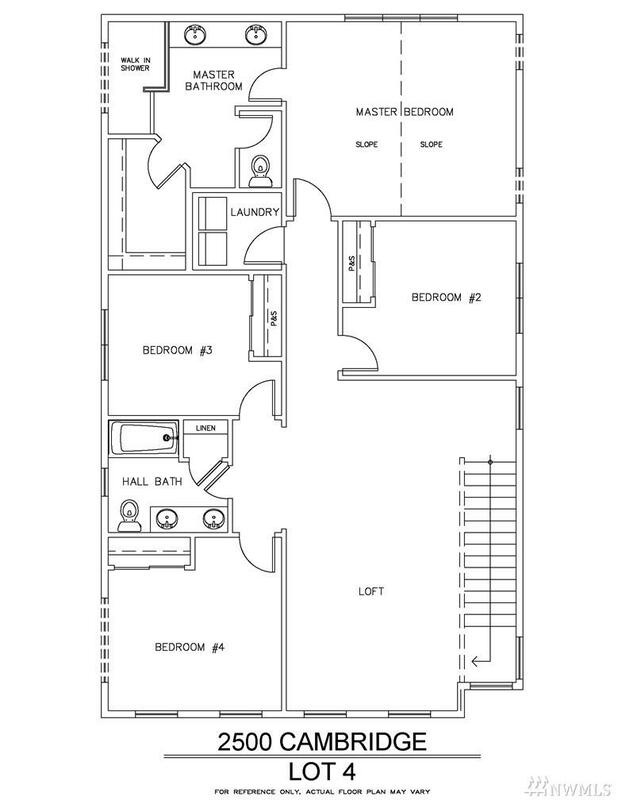 Spacious kitchen/dining & family room with gas fireplace. 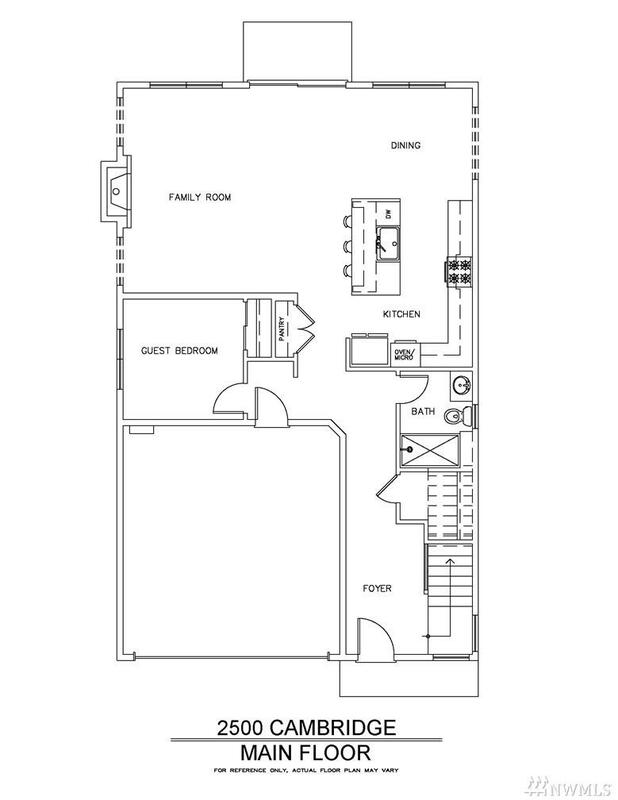 Open loft, large master and laundry on upper floor. Home features white cabinetry, white millwork, quartz counters, stainless steel appliances, fenced yards with landscaping & keyless entry. Minutes to shopping, downtown & freeways.